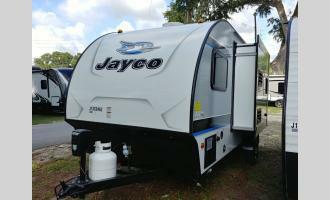 Campers Inn RV of Ocala, Florida, is the RVer’s Trusted Resource and towable specialist for Central Florida. 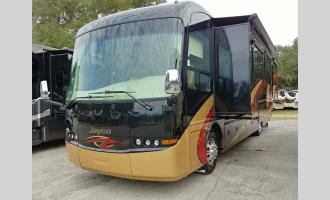 In the market for an affordable RV for your family? 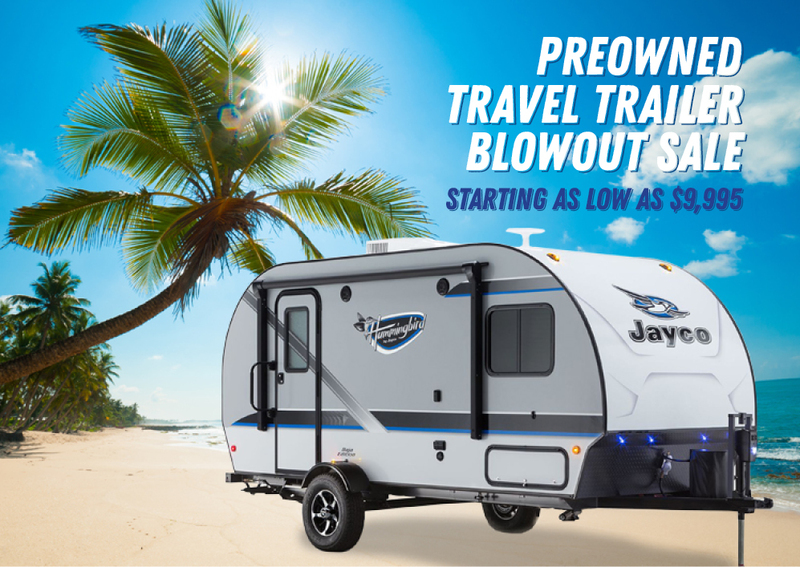 Stop by and visit our 15-acre lot packed with top-selling brands of travel trailers, fifth wheels, pop-ups, motorhomes and more. 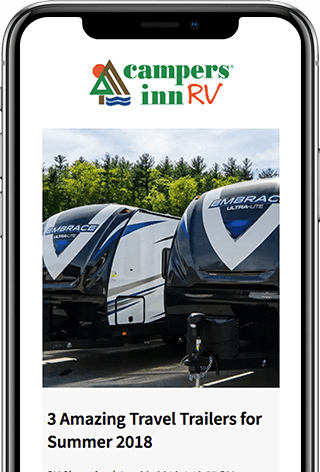 Our knowledgeable RV matchmakers are always available to help you find the right RV for your family’s budget and answer your questions. Does your camper need a tune up? 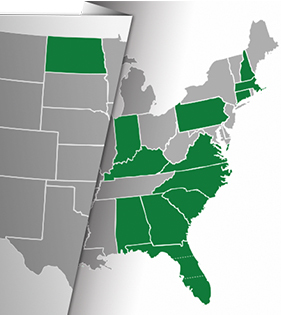 We are a full-service dealership with highly trained and certified technicians. 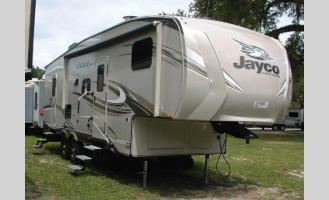 Our RV body shop is equipped for complete repairs to fiberglass, aluminum, plastic and vinyl RVs. 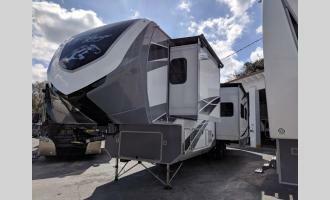 Looking for an RV part while traveling? Our Parts and Accessories Store is stocked with everything you’ll need for your RV adventures. We’re located on Route 301 between Ocala, Fla. and the Villages. Every member of our knowledgeable team is here to do their best to ensure that you have a hassle-free, no-pressure experience when you visit. We look forward to meeting you in person. Have a question you want answered now? Click here to contact us! 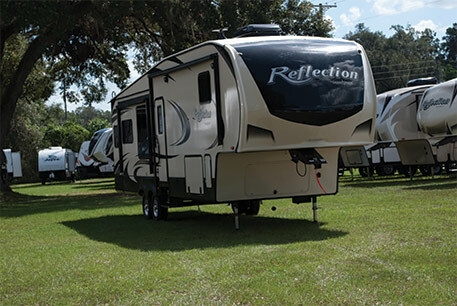 When you purchase an RV from Campers Inn RV of Ocala formerly Tradewinds RV, feel comfortable with the fact that there is a professional service team ready to stand behind the sale. No job is too big or too small for our service department, and they are ready to work for you! They understand that it's important for them to provide quality, prompt service. After all, you purchased the RV to travel - they'll get you back on the road.